Everyone knows the importance of a good night’s sleep, but not everyone gets one. Sleep sets the stage for both physical and mental performance throughout the next day. However, even when people think they are getting enough rest, our bodies tell another story. 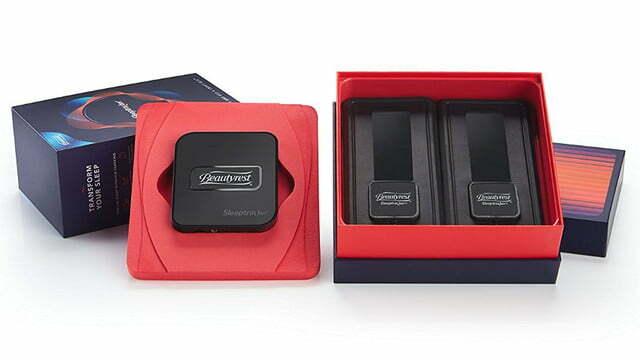 Beautyrest’s new Sleeptracker monitor gives users a new level of understanding and offers simple solutions. 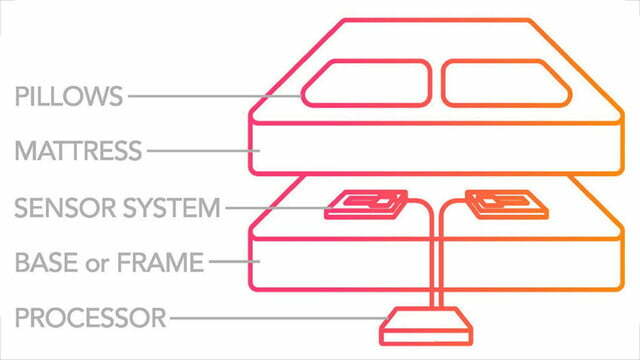 Unlike other monitors, Sleeptracker is a non-invasive solution that lays beneath a mattress to make any bed a smart bed. Up to two individuals can have a broad range of factors tracked simultaneously. Since there is nothing making contact with the users, there is nothing to keep them awake. 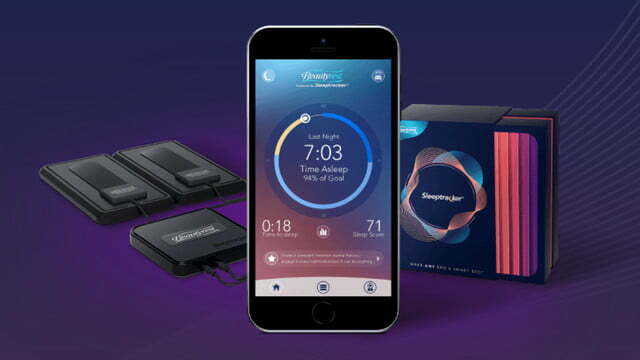 By pairing Sleeptracker with the matching app, the monitor provides an in-depth look at each user’s sleep cycle. They can check out their current behaviors, compare them to biometrical similar users, or access personalized tips for better performance the next day. Despite monitoring through a mattress, Sleeptracker is 90 percent accurate measuring both heart rate and breathing. This allows it to capture a minute-by-minute snapshot from light sleep to REM. The free companion app is available on both Google Play and the App Store. Other features help set Sleeptracker apart from other monitors. If a user is prone to unexpected naps, the monitor can be set to automatically detect and monitor this data. It can also integrate with Amazon Echo. When it detects a light stage o sleep to wake users up, it can connect through Echo to any other connected device. 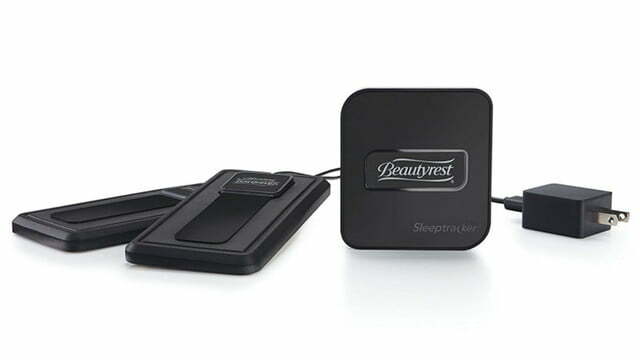 The Beautyrest Sleeptracker is currently available from Amazon for $199.